The Independent National Electoral Commission (INEC) says it has challenged the order of a Federal High Court in Abuja, ordering it to stop the collation of the Bauchi governorship election results. 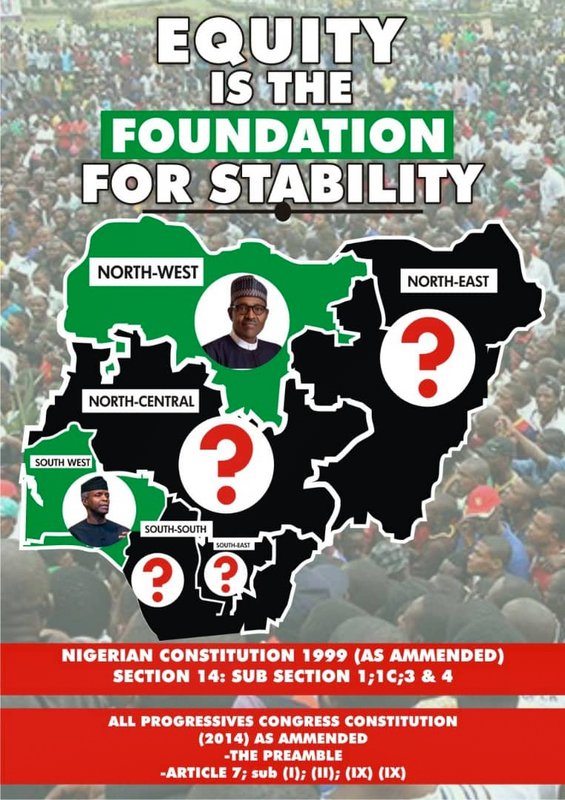 Similarly, the Peoples Democratic Party (PDP) has rejected the exparte order while accusing the ruling All Progressives Congress (APC) of “arm-twisting” the judiciary to “unconstitutionally” halt the conclusion of collation of the election which it claims its candidate won. The PDP made the allegation after the court barred INEC from resuming the collation and announcing the Bauchi governorship election result. The ruling was delivered by Justice Inyang Ekwo following an exparte application filed by the APC and the Bauchi state Governor, Mohammed Abubakar. 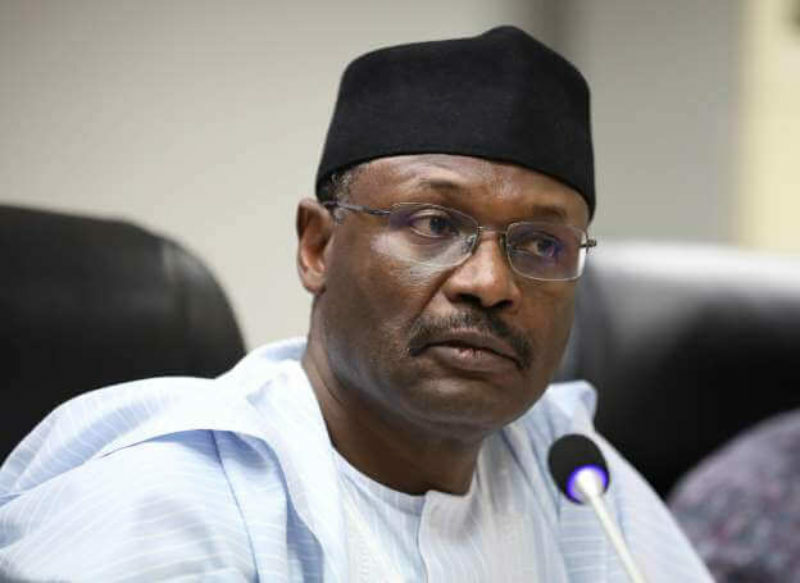 But announcing INEC’s decision to challenge the order, spokesperson Festus Okoye said the commission has filed a “motion on notice” against the order of the Federal High Court. The spokesperson said while INEC has stopped collation of the governorship result, the collation process for the state assembly elections would continue pending the outcome of its application. “The motion has not been taken. Until that motion is taken, the court order barring us from collating the result of Tafawa Balewa area subsists,” said Okoye. “We have fully complied with the court order in relation to collation of the governorship election for Tafawa Balewa local government area,” he said. Recall that INEC had suspended the March 9 elections in the state after the result for Tafawa Balewa Local Government Area was torn by suspect political thugs. The electoral umpire subsequently announced that supplementary elections would take place on March 23 in the affected area. The statement said, “The power to collate, suspend collation and or to reverse such decision based on obvious circumstances as the case in Bauchi is clearly within the domain of INEC. Until Collation is completed and results declared no one can question the constitutional powers of the electoral body: INEC, in that regard. “Nigerians in Bauchi state have elected the PDP and nothing can change this reality,” said the party.